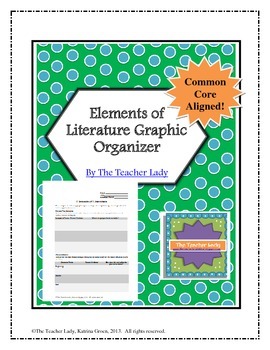 Elements of Literature Graphic Organizer - Common Core Aligned! 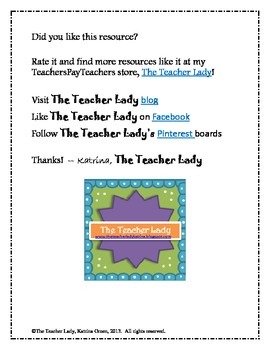 This easy-to-use graphic organizer is great for helping students delve into the structure and craft of a narrative. It requires students to analyze characterization, plot structure, and theme and provide textual evidence for their answers. It can be used with any narrative; I've even used it with movies! 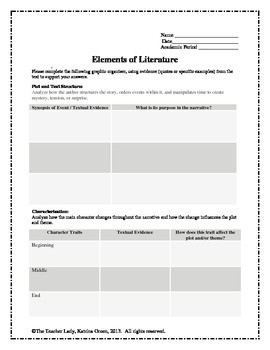 The second page includes a prompt and scaffolding for a written response, which can be used as a great brainstorm for a literary analysis essay.